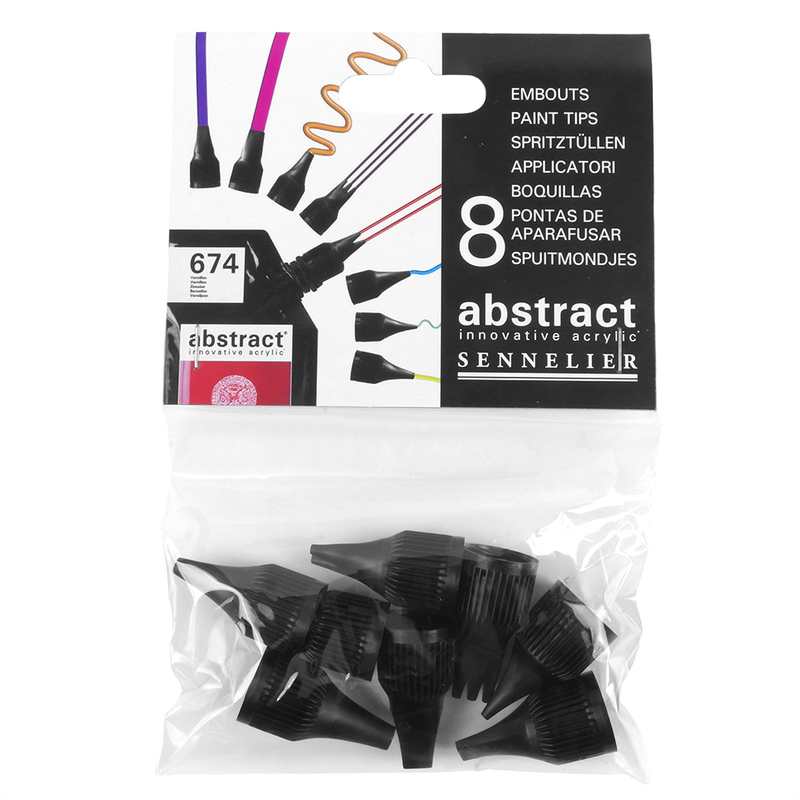 Let your creativity run wild with this set of 8 tips, designed to fit on the nozzle of the Sennelier Abstract paint pouch. This selection of 8 tips gives you a great variety of shapes and sizes to add different marks and textures in your acrylic work. 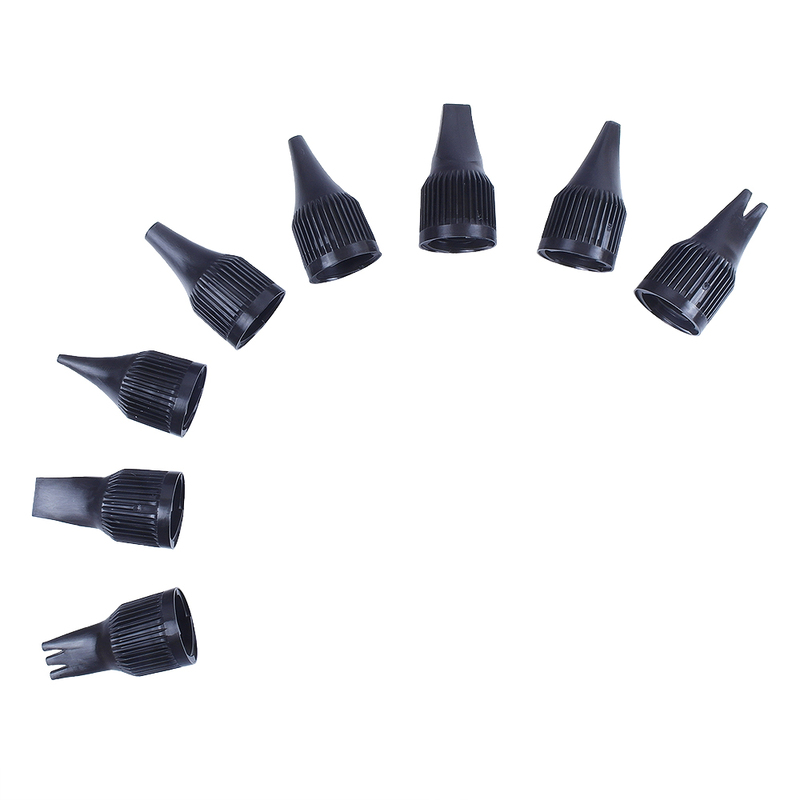 Lay down lines of varying thicknesses and even create up to three parallel lines at once! The creative possibilities are endless!